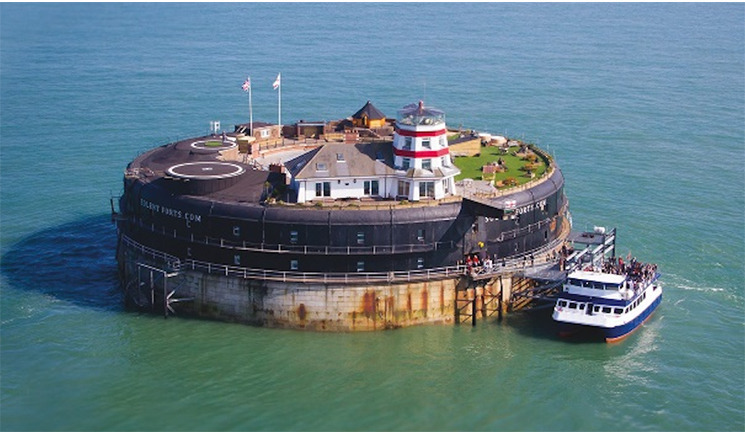 Business resource Aesthetic Business Transformations, founded by business coach Pam Underdown, will host The Coastal Clinical Conference on No Man’s Fort, located between Portsmouth and the Isle of Wight, on May 10. The CPD-accredited conference will focus on clinical and commercial developments in aesthetic medicine supported by live demonstrations. Speakers confirmed for the event include aesthetic practitioners Dr Ian Strawford, Dr Victoria Manning, Dr Shirin Lakhani, nurse prescriber Anna Baker, oculoplastic surgeon Miss Sabrina Shah-Desai and divisional director at Enhance Insurance, Martin Swann. Tickets are priced at £395 and include a return boat from Portsmouth, lunch and refreshments, an afternoon drinks reception, a guided historical fort tour and a three-course dinner. 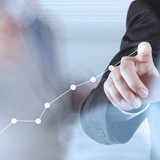 The event is limited to 60 delegates.